this says 100 not A6 lol!!! To be fair, it has got an A6 rear centre panel. it's all in the number! 100/A6 all the same about that time, just that Dave's says A6 and not 100!! And it looks all the better! All joking aside this does look like a very nice car. lol... Now there is another good purchase Al... Don't you agree..? 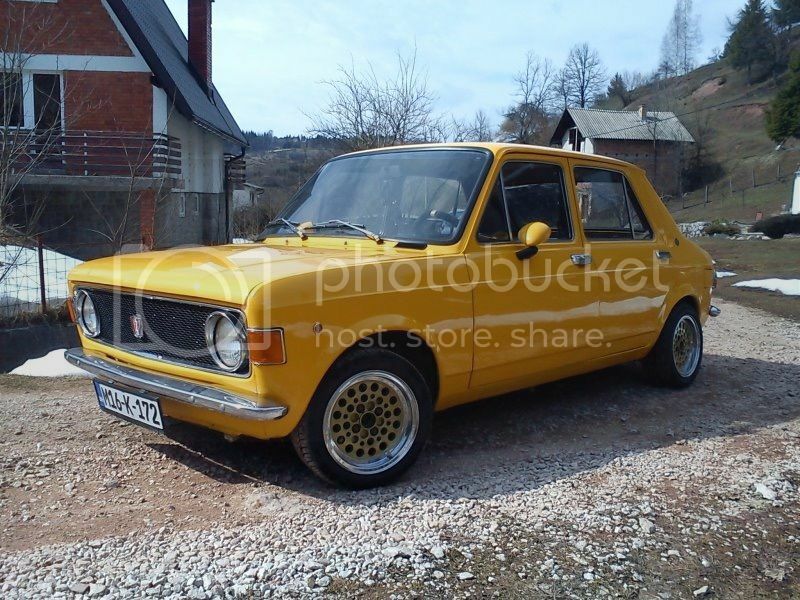 On the plus side, I do have a 1974 Yugo Zastava coming soon!